Mental health problems are a common human experience. They can happen to anyone. I offer assessment and a range of interventions for emotional and mental health difficulties. I work with people of all ages across the life-span but have particular experience with Children and Adolescents. Since qualifying as a Clinical Psychologist in 2003, I have worked in the NHS and have spent most of my career working in a Child and Adolescent Mental Health Service. I usually use a Cognitive Behavioural Therapy approach, but also have training in Family Therapy and Systemic Practice. The assessment for, and diagnosis of, Autism Spectrum Disorders has been a significant part of my clinical work since 2003. I am based in the Glasgow City Centre and in Falkirk, but can work across Scotland. ​Please see below for some examples of the types of difficulties that I can offer help and support with. Please contact me in confidence to discuss how I can help and to arrange a private consultation. 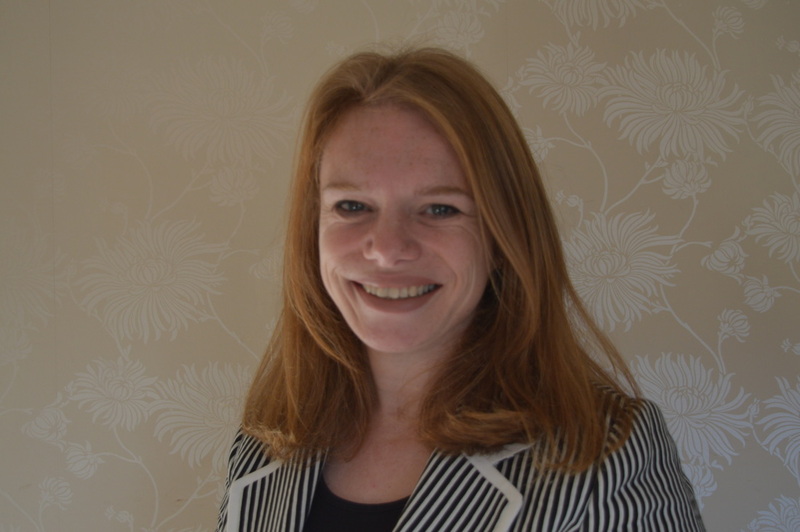 Dr Helen Crawford, BSc (Hons), MSc, DClinPsy. I am a clinical psychologist with thirteen years post qualification experience in the NHS before embarking on independent practice. 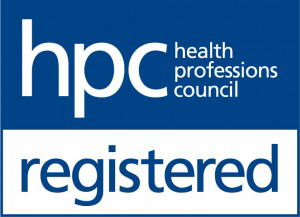 I am registered with the HCPC, as well as having Chartered Status with the British Psychological Society. I am also an approved provider with Bupa. Asking Jude and Helen at Grow Communication to lead the assessment of our 9-year old daughter for autism (ASD) and ADHD was one of the most positive decisions we, as a family, have ever made. Having spent over a year on an NHS waiting list with no signs of progress, we were becoming increasingly frustrated and overwhelmed by the "not knowing", with our daughter's increasing feelings of being different and desire to better understand herself only adding to this. From the outset, Jude and Helen's clear communication, professionalism and calm and compassionate manner made us relax and trust the process that lay ahead. Our daughter took to them both instantly and thoroughly enjoyed her interactions with them, whether at our home, her school or in their beautiful office in Polmont. My husband and I were equally impressed by our dealings with Jude and Helen and were amazed how quickly they got an accurate picture of our daughter, her strengths and her challenges. Throughout the whole process, we felt truly supported by Grow Communication. Their diagnosis of our daughter was far more her receiving a mere "label"; their extensive assessment report outlined a number of helpful strategies for us to employ at school and at home and so we feel far more able to approach the weeks and months ahead with confidence and understanding. Thank you Jude and Helen for all the work you have done for us. We are so grateful and look forward to working with you, if the need arises, in the future. Depression, stress, anxiety disorders, eg generalised anxiety disorder, OCD, PTSD, Panic Disorder, phobias. Tic disorders such as Tourette's, other repetition disorders (such as trichotillomania) and eating disorders (anorexia nervosa and bulimia nervosa). Behavioural problems, ADHD, learning difficulties. Adjustment difficulties, low self-esteem, anger and grief. Deliberate self harm or suicidal behaviour. Autism Spectrum Disorders (including Asperger's Syndrome). I have extensive experience assessing and diagnosing Autism Spectrum Disorders (ASD). I can offer ASD assessments which meet SIGN guidelines in association with an experienced speech and language therapist. I can also offer intervention and support post-diagnosis. 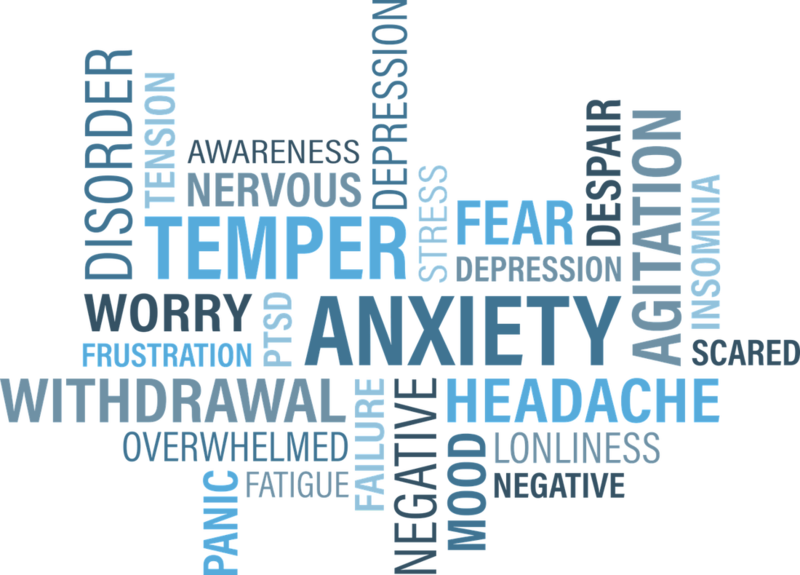 Psychological difficulties secondary to chronic medical conditions (for example Cystic Fibrosis (CF) and Diabetes, among others), chronic pain management and Chronic Fatigue Syndrome.